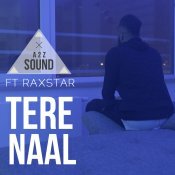 The Belgian duo A2Z Sound are back with their brand new single entitled “Tere Naal” featuring Raxstar! Available for FREE DOWNLOAD!! 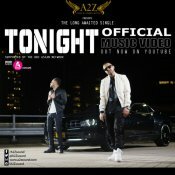 A2Z Sound are back with their brand new single entitled “Tonight“, available for FREE DOWNLOAD!! ARE YOU A2Z Sound? Contact us to get a featured artist profile page.